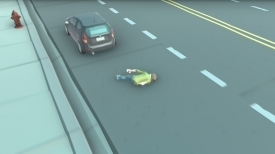 "A simple premise with a lot of fun ragdoll physics!" Cross The Road has a very simple premise where you play as a young man trying to cross a busy interstate to see his girlfriend, to get to her he must risk life and limb by trying to beat the traffic and get to the other side of the highway without reaching a fatal crash if you don't get cross fast enough and a car should hit you at high speed. 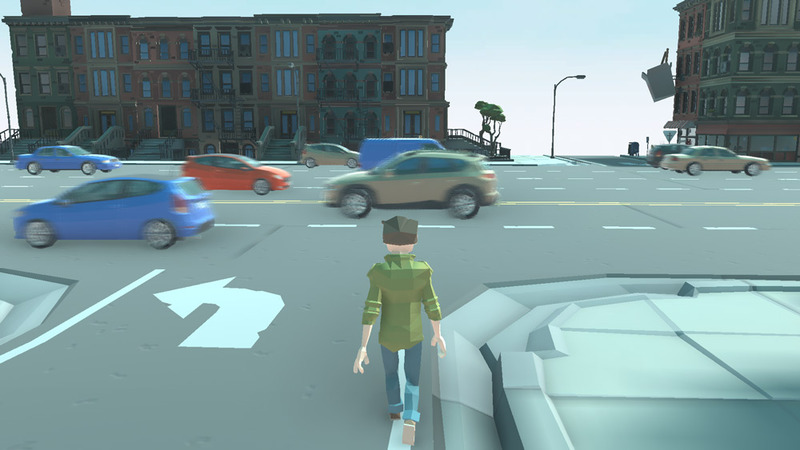 The premise behind the game is really simple but it is a lot of fun, even when you are hit by fast moving cars which will happen a lot, the animation of seeing your little character flying across the road after being hit by a car is really fun, and the game is challenging enough to keep coming back for more, even when you get half way across the road you may feel your nearly there but you still have the traffic flowing from the other direction to try and deal with. 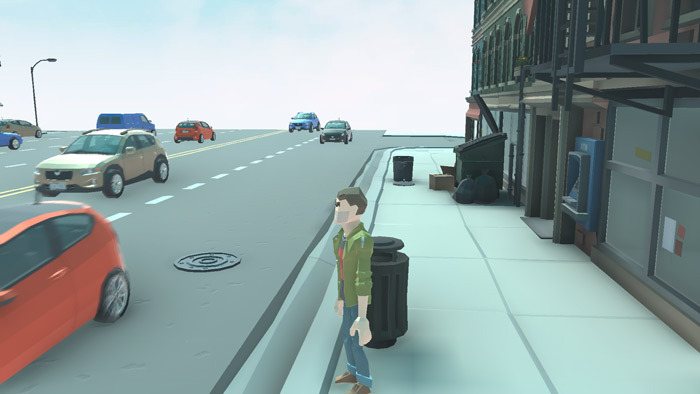 Cross The Road is a simple yet addictive game with really fun animations and game play that anyone can just pick up and enjoy whether for a few minutes or if it with the determination to make sure this guy gets across the road and reaches his girlfriend, which could take all day! 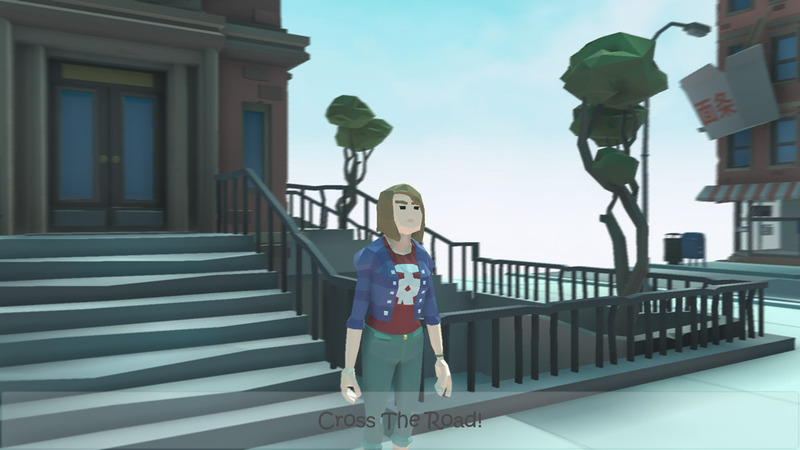 You can download Cross The Road here for free.